Most PVC decks are low maintenance. However, use and weather can affect the beauty of your deck. 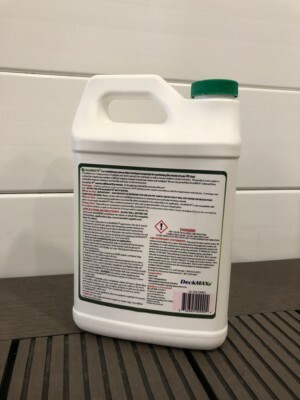 E2 PVC Deck REVITILIZER is the best PVC deck restorer. 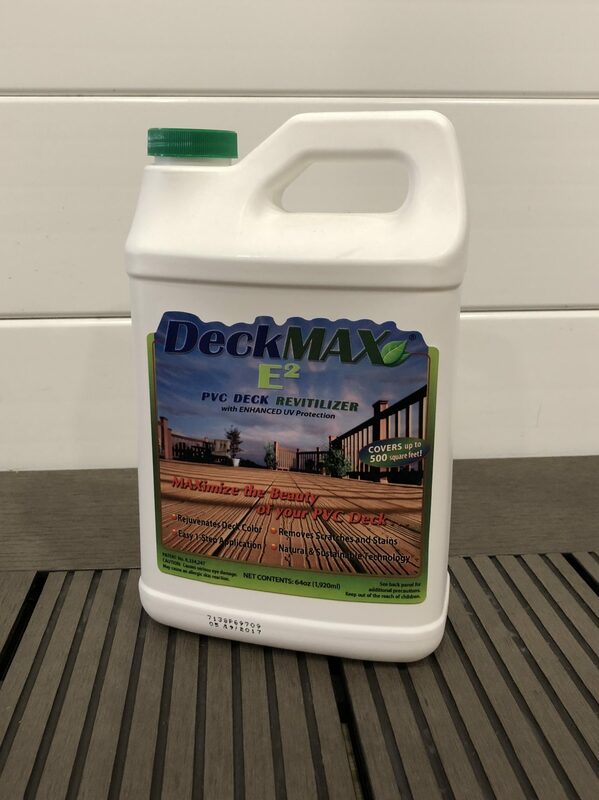 Used by customers, deck manufacturers, and contractors to help restore PVC decks and reverse the effects of fading, weathering, stains, minor scratches and scuffs. 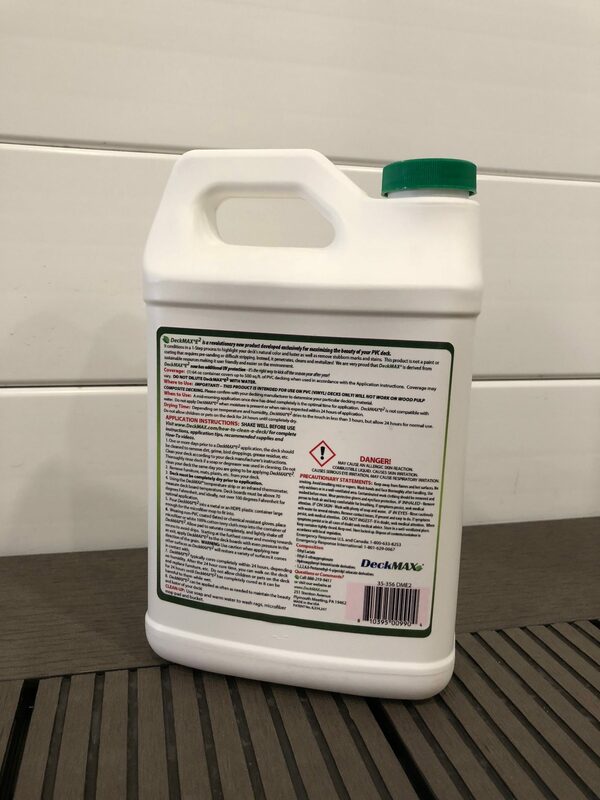 Use the E2 PVC Deck REVITILIZER once a year for best results!